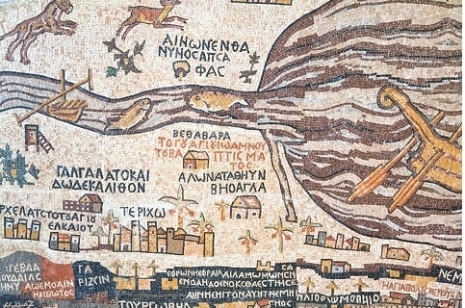 Discover the lands where Christianity was born and spread. 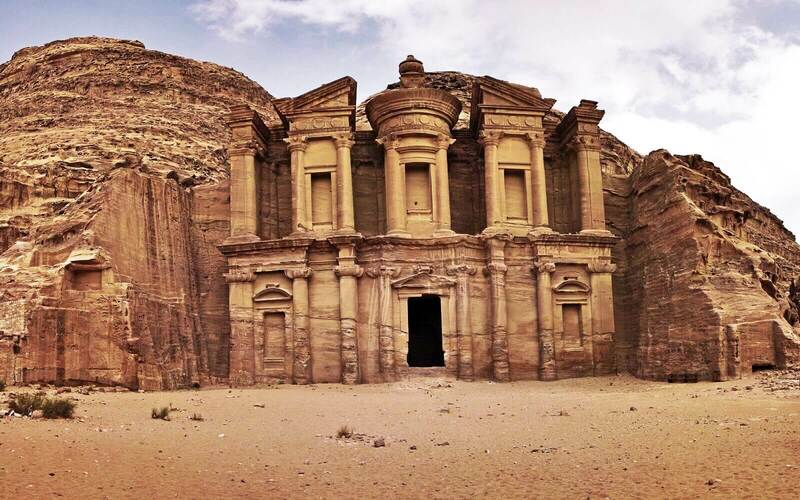 Being the cradle of Christianity, Jordan is full of sites which tell about its survival story. Discover the Holyland with this 6 days tour. 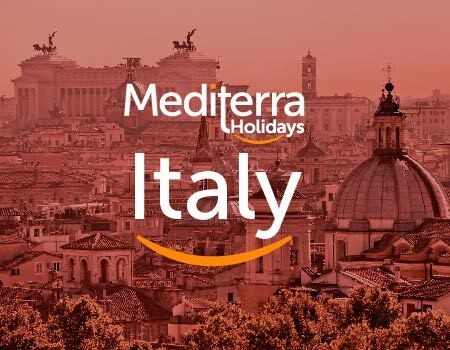 Contact Mediterra Holidays now for details! Unforgettable experience in Jordan with amazing tours by locals. 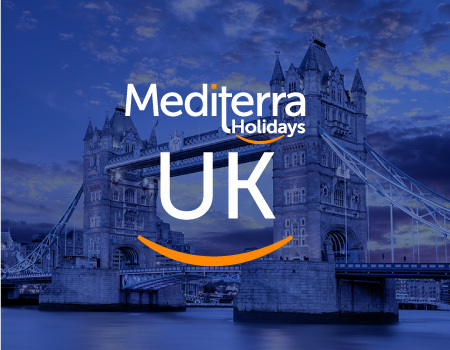 Book with Mediterra Holidays. For a better understanding of today’s Middle East, explore the Holy Land of all the three monotheist religions: Islam, Judaism and Christianity. 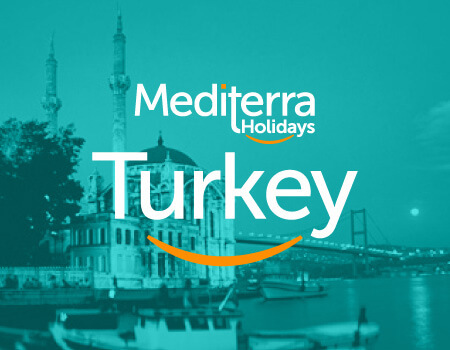 Large selection of Israel and Middle East tours. Contact us now! Great deals in Israel vacation packages. 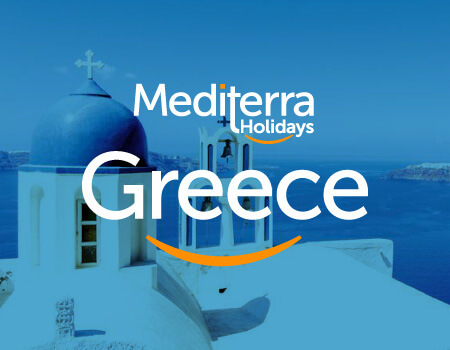 Contact Mediterra Holidays now! 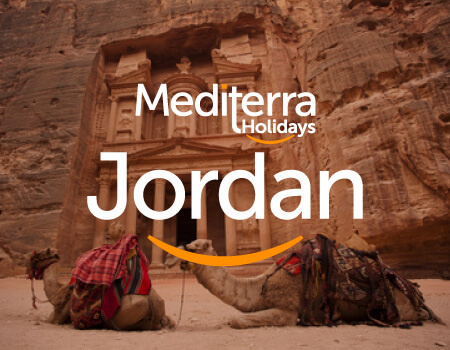 Discover the secret beauties of ancient Jordan in only 5 days. 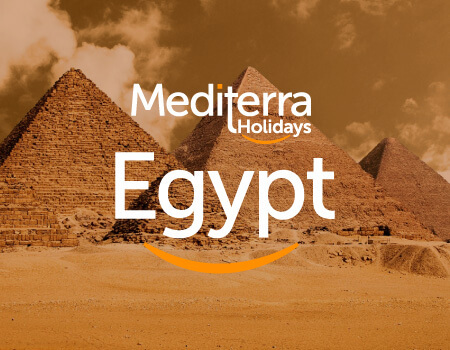 Madaba, Petra and Wadi Rum… Contact us now!